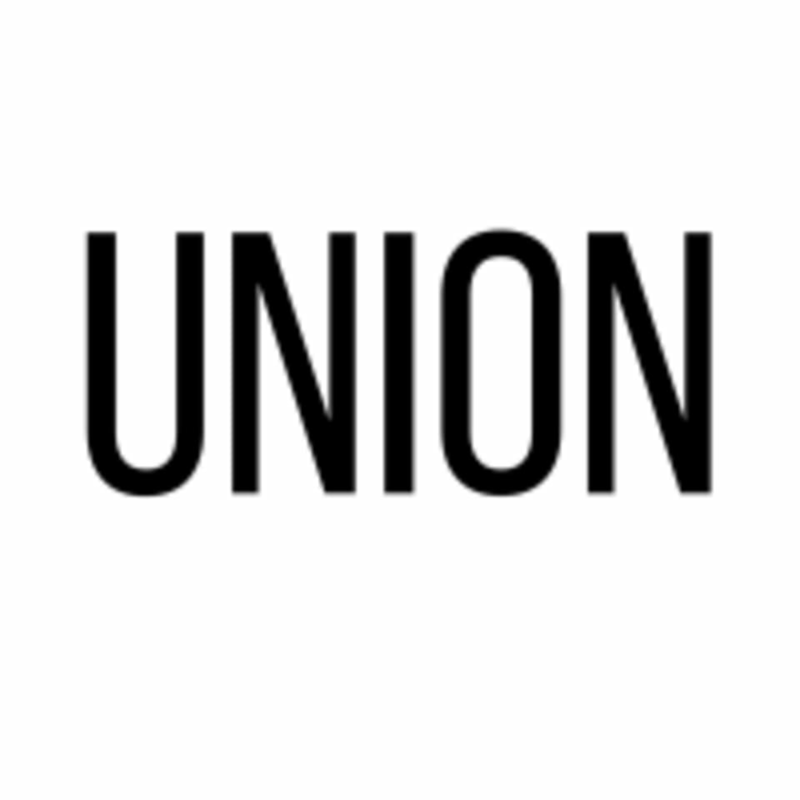 Start taking classes at UNION and other studios! Group boxing workout. Glove up for Power combos, speed work, blood pumping cardio, 10 rounds of full body work. Two fists is all you need. You bring your fight, we bring the party. BOXING INSPIRED group fitness class. 50 min. GLOVES AND WRAPS REQUIRED> *available for purchase. *NEW WORKERS please arrive 5 min early. UNION is a premier gym is in East Sacramento. They offer boxing inspired group fitness classes and power yoga. Come check them out! For yoga, please wear comfortable yoga or exercise clothes. Wearing slightly form fitting clothing is advised so that the instructor may provide alignment cues and corrections. For boxing, please wear comfortable workout clothing and well supported athletic shoes. Gloves and hand wraps are required for all boxing classes. Mats are required for all yoga classes. Please bring your own or you may rent or purchase equipment from the studio. UNION is located at 3400 Folsom Blvd in Sacramento, California. Love Union, such an amazing workout and energy. Seriously the best workout! The staff is so nice too! Caesar is always great. Would love if union incorporated kick boxing now that they have new bags! Caesar is my favorite instructor so far! Love how boxing focused his classes are. Love that it was continuous movement the whole time! This place is amazing. Staff &amp; clientele are all so positive and fun, everyone is really welcoming. And it’s a kickass workout. Ariana is awesome, love her combos!